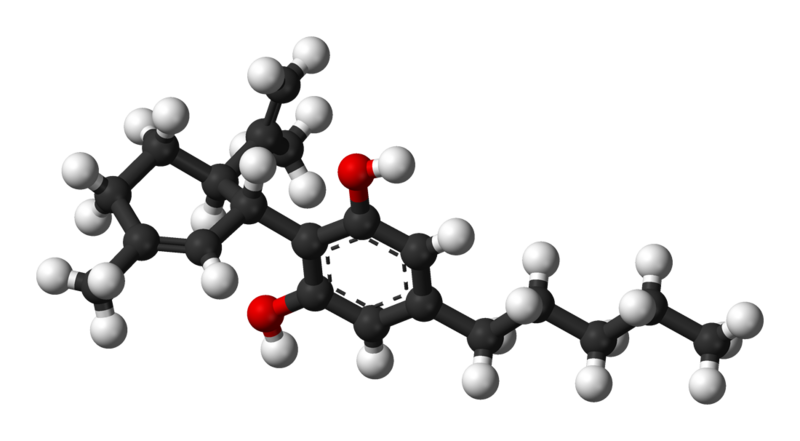 Cannabidiol (“CBD”) is one of at least 60 active cannabinoids identified in both cannabis and industrial hemp. It is present in both plants although the prevalence or total composition of CBD can vary greatly from strain to strain. Unlike THC (the other prevalent cannabinoid), Cannabidiol is non-psychoactive while having the potential to possess a variety of therapeutic properties for many medical conditions including cancer, epilepsy, anxiety, pain and many others. THC and CBD have an inverse relationship, the more CBD, the less THC and the reverse also holds true. Cannadol™ is a dietary supplement sold as a hemp oil rich in CBD. It consists of 200mg of cannabidoil cold pressed from industrial hemp in an oral suspension of 1 ounce of hemp oil. None of the statements regarding Cannadol™ or the potential therapeutic benefits of cannabidiol have been evaluated by the FDA. Scientific and clinical studies continue to underscore CBD’s potential as a possible treatment for a wide range of conditions, including rheumatoid arthritis, diabetes, alcoholism, MS, chronic pain, schizophrenia, PTSD, antibiotic-resistant infections, epilepsy, and other neurological disorders. CBD has demonstrated neuroprotective and neurogenic effects, and its anti-cancer properties are currently being investigated at several academic research centers in the United States and elsewhere.